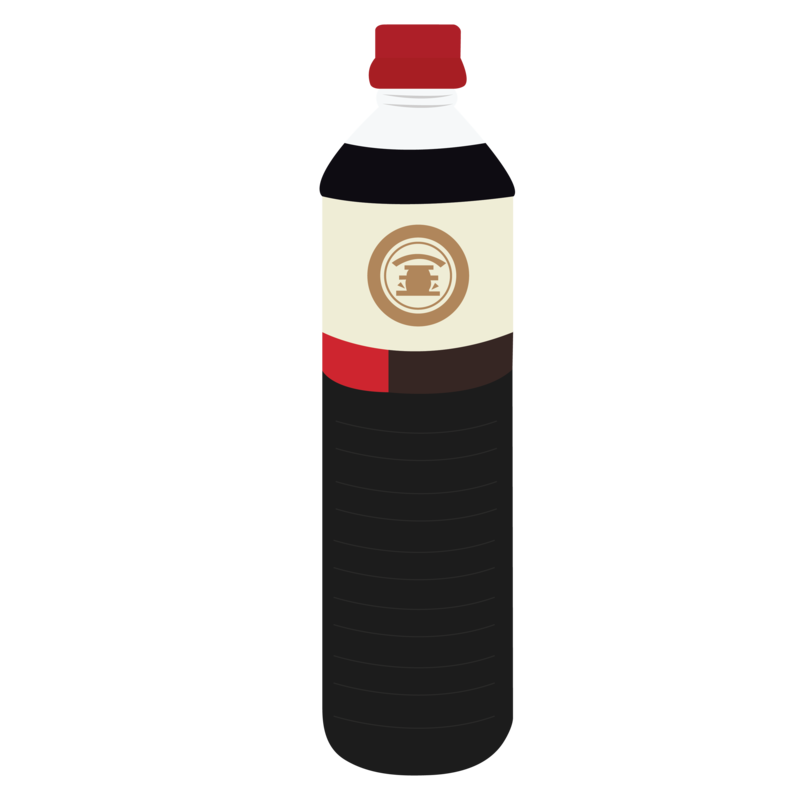 Makoto House is a supplier of Japanese food and beverage, as well as provider of event support services. The word 誠 in our logo stands for sincerity, and is a value Makoto House has stood by since Makoto-Ya was established in Singapore in 1992. We have since grown from a distributor carrying just two products, to the today’s portfolio of over 1,000 different items across 200 different brands and labels. Our work has been recognised by many institutions, and Makoto-Ya Singapore has also been recipients of many prestigious awards, including the 2010 Successful Entrepreneur Award and the 2011 Singapore Brands Award. Makoto House will strive to bring forward this consistency and quality into the Malaysian Market. 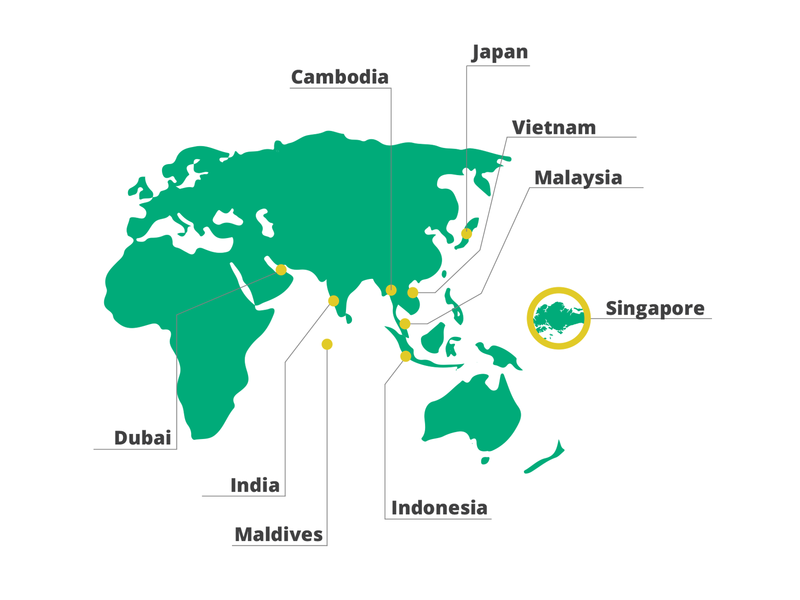 This brought us to confidence which led to our decision to expand towards our first regional office Makoto House in Kuala Lumpur, bringing our sincere service and quality products to the Malaysian market. 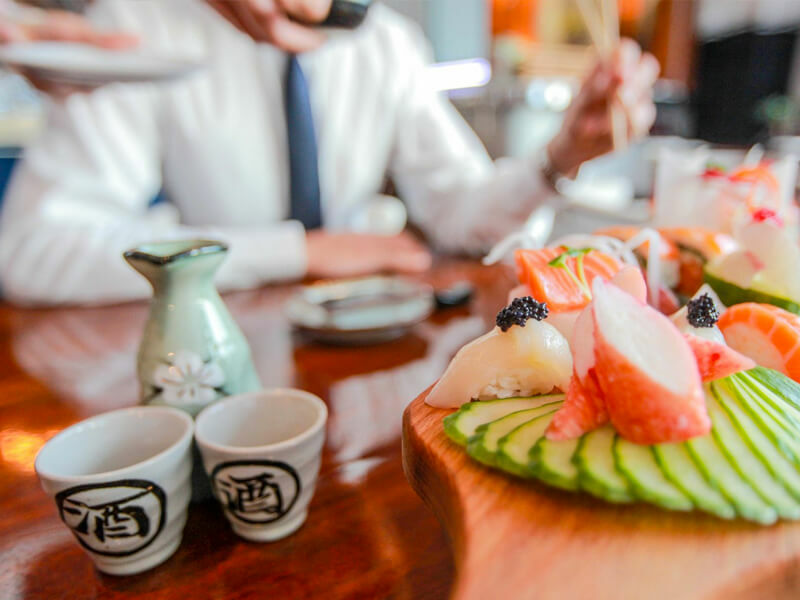 At Makoto House, we provide our customers with only the best – ranging from Japanese F&B products, liquor, quality rice milling, as well as event service support of all types. At Makoto-Ya Singapore , we harvest and grow our own rice from the fields in Akita, and import them while kept under optimum conditions to preserve the freshness in each grain. They are then milled only upon orders, ensuring the highest quality for our customers.